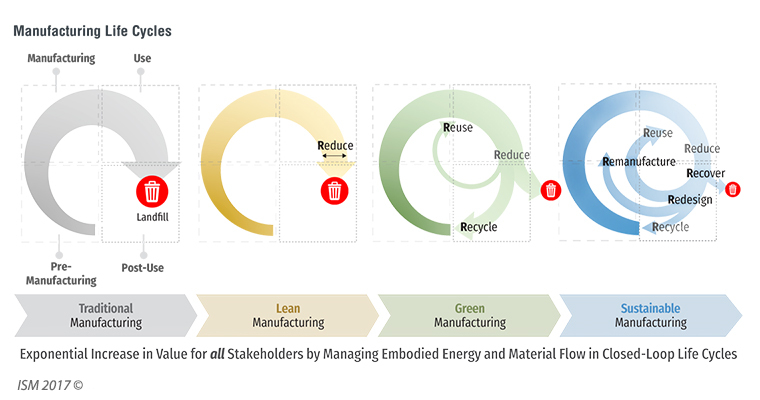 Welcome to the Institute for Sustainable Manufacturing! 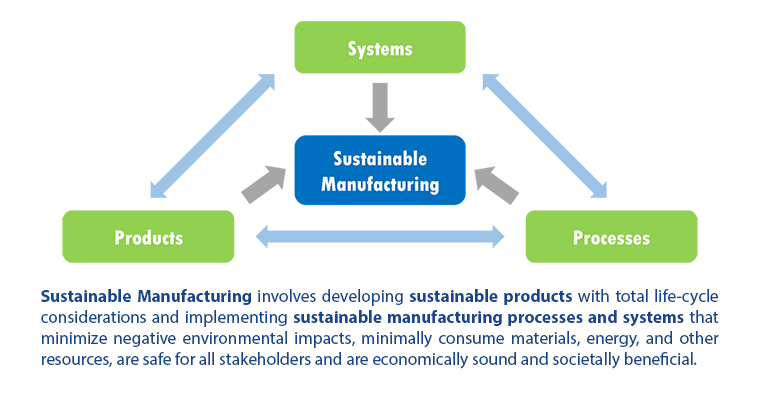 The Institute for Sustainable Manufacturing (ISM) at the University of Kentucky is a multidisciplinary collaborative research unit whose primary objectives are to develop and advance sustainable manufacturing principles and practices in Kentucky, the nation and the world. Our faculty and researchers at ISM conduct academic research (basic and applied), offer educational programs, are engaged in developing new and innovative sustainable manufacturing technologies, and provide outreach to industry with technology transfer. With our focus on products, processes and systems aspects of manufacturing, ISM faculty and researchers are in the forefront of research and applications, working on a variety of sponsored projects in our research laboratories. 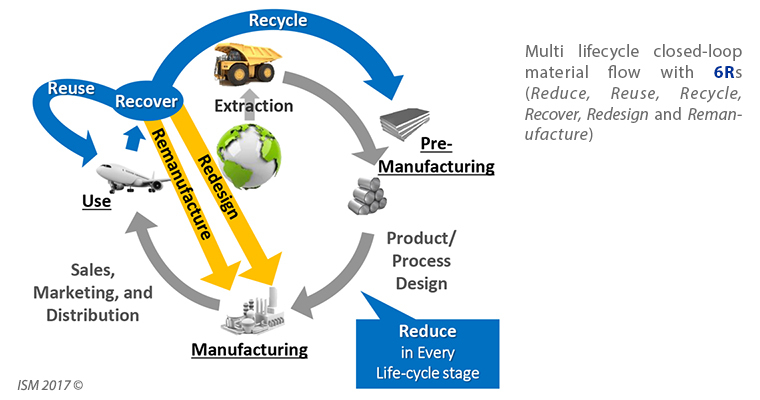 We invite you to explore the work done at the ISM to understand and support sustainable manufacturing, and develop partnerships with us in our noble journey towards new knowledge generation, and designing, developing and implementing new and advanced sustainable products, manufacturing processes and systems for next generation manufacturing.